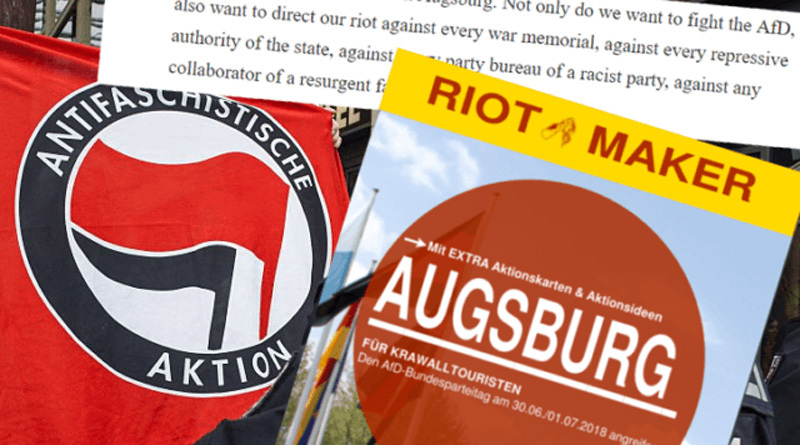 “Not only do we want to fight the AfD, we also want to direct our riot against every war memorial, against every repressive authority of the state, against every party bureau of a racist party, against any collaborator of a resurgent fascism,” with the group claiming that the Bavarian Christian Social Union are no different than the populist AfD. 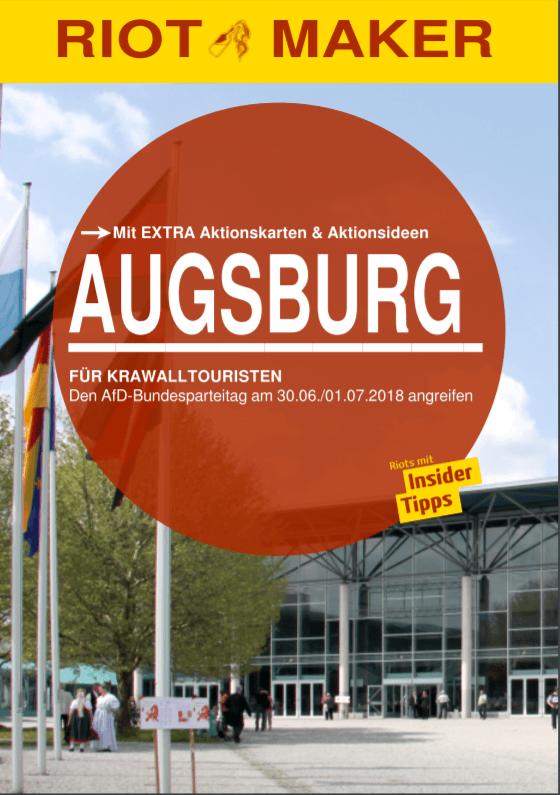 The addresses of party offices of the AfD are published along with information on how activists can get to Augsburg for the conference which is scheduled to take place between June 30th and July 1st. In a section of the blog site labelled “instructions” the extremist group show activists how to make paint bombs with traditional Christmas baubles and glass bottles, create traps for cars by laying down planks of wood with nails sticking out of them, and how to set cars on fire. “We wish you a lot of fun trying them out,” they write. 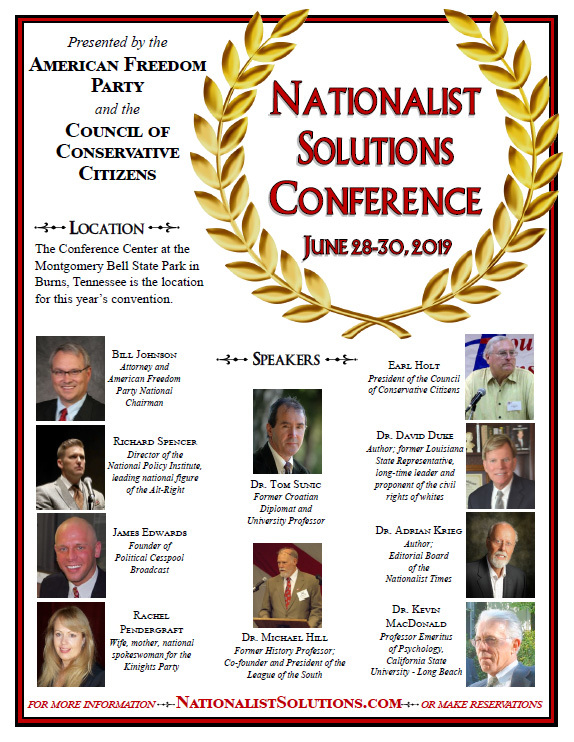 In recent months, Antifa has claimed responsibility for the firebombing of a Turkish mosque, and a French branch of the group fighting with Kurdish forces in Northern Syria has promised to fight the French state with sabotage and to target police and intelligence officials. The French Antifa, which was also present at the violence in Paris on May 1st, posted the video statement from their “comrades” in northern Syria in response to a series of evictions from squats and occupied university buildings. In the UK, Antifa recently attacked a conference of the Generation Identity activist movement following the publication of the location of the private event by far-left organisation HOPE not Hate. One far-left extremist was arrested following the violence. What’s in a name? Would a communist by any other name not be so dishonest, destructive, perfidious, fascistic, violent, savage and witless and ignorant?